2016 was supposed to be the year virtual reality became mainstream, but despite being technically impressive, the Oculus Rift and HTC Vive haven’t sold in huge numbers. However, reports from the Taiwanese media (via Android Headlines) say HTC could launch a second-generation Vive at CES next week. Not only will this model have a higher resolution and faster refresh rate than its predecessor, but it will come with a wireless transmitter, too. I found that almost tripping over the USB, HDMI, and power cables was the biggest problem with the Vive when I first tried one at MWC. Going wireless would be a major leap forward for PC-powered VR; nothing breaks immersion like getting tangled in a load of wires and falling over. The report also states that the Vive’s display is getting an upgrade. While the headsets’ 2160 x 1200 resolution 90Hz dual screens offer sharp, smooth graphics, HTC is apparently upgrading the visuals in the second Vive to twin 4K displays with 120Hz refresh rates. Considering it takes a fairly beefy PC to get the best from the current Vive, it’s hard to imagine what sort of hardware would be required to run two 4K displays at 120Hz. Nvidia has said that VR applications require between 10 – 25 percent extra power compared to regular monitors, so these kinds of specs in a wireless headset sound like the stuff of fantasy. 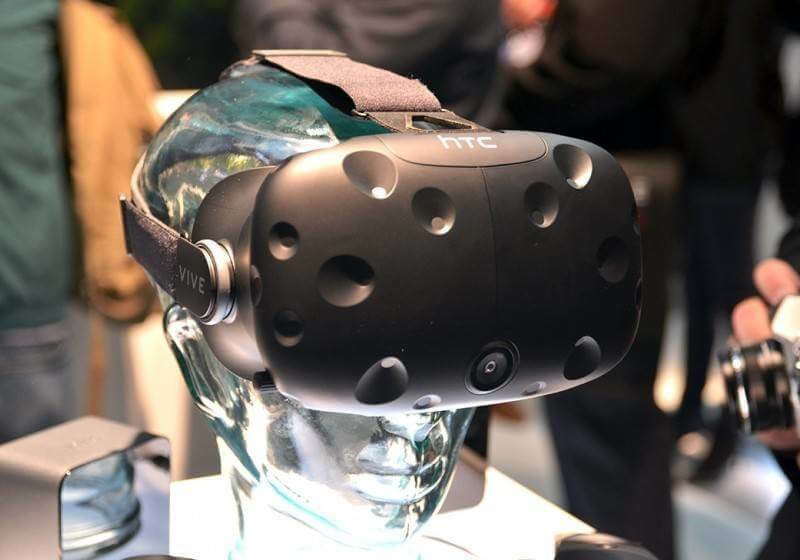 In reality, HTC may show off some Vive technology it’s currently working on behind closed doors at CES, which could involve a wireless solution of some sort. The company will be talking about the future of VR during its press conferences at the event, and will announce “something for U” in the middle of January.